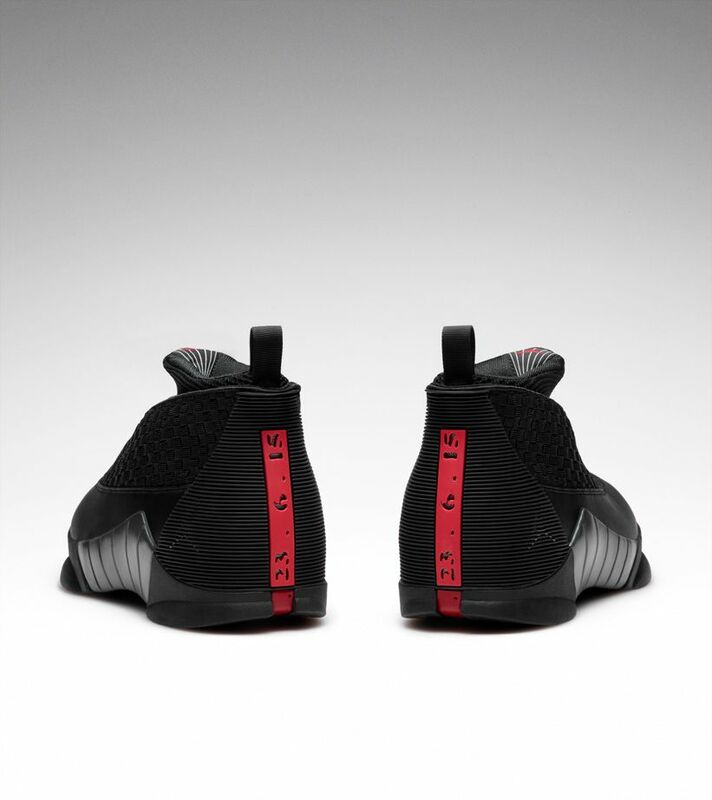 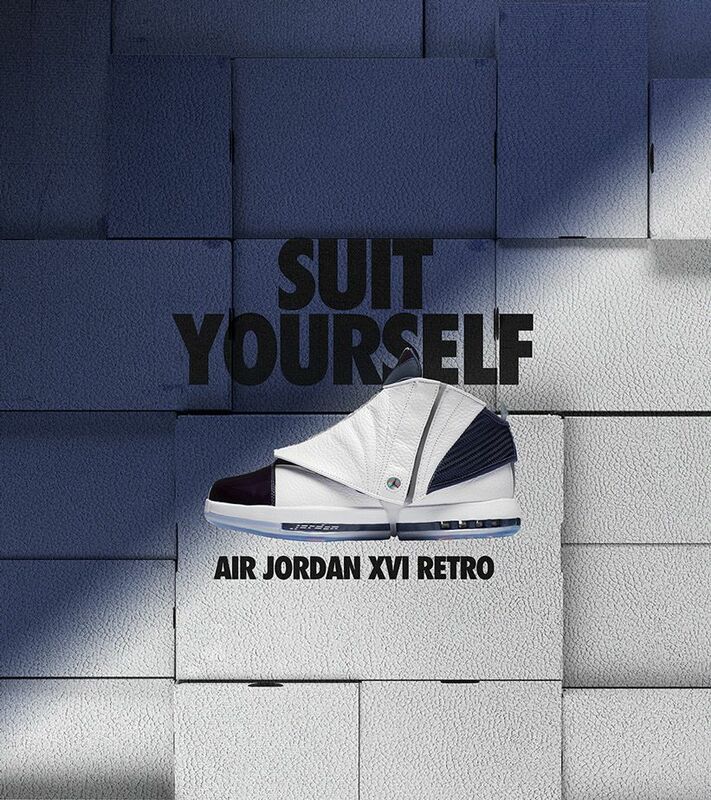 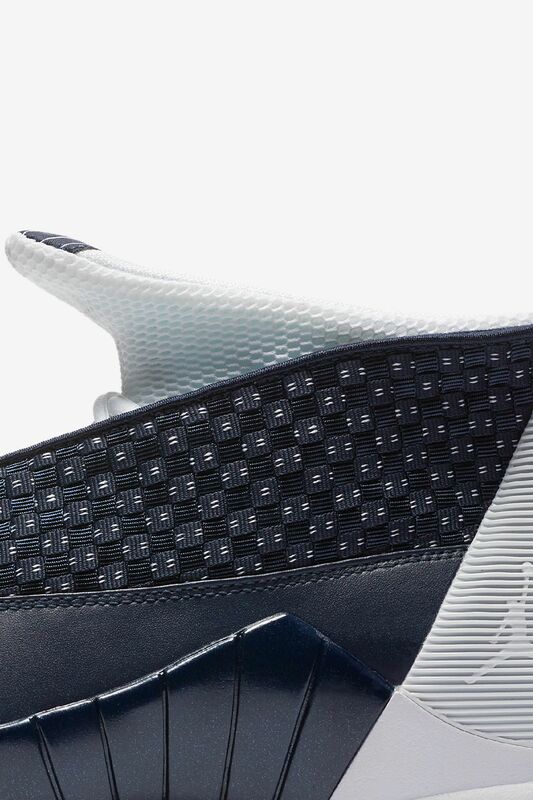 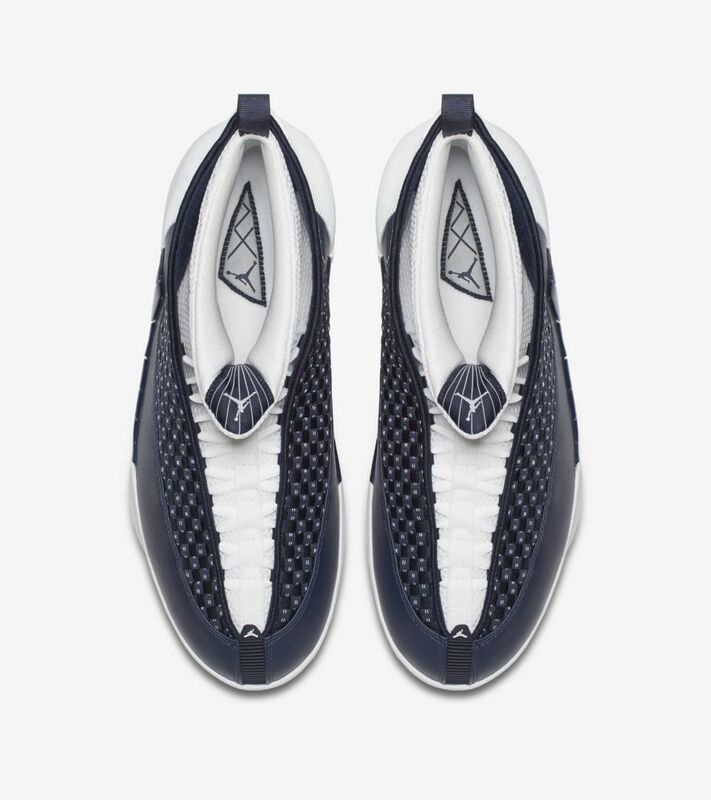 Even though MJ never laced them up on the court, the Air Jordan XV claims an important piece of the signature line's history. 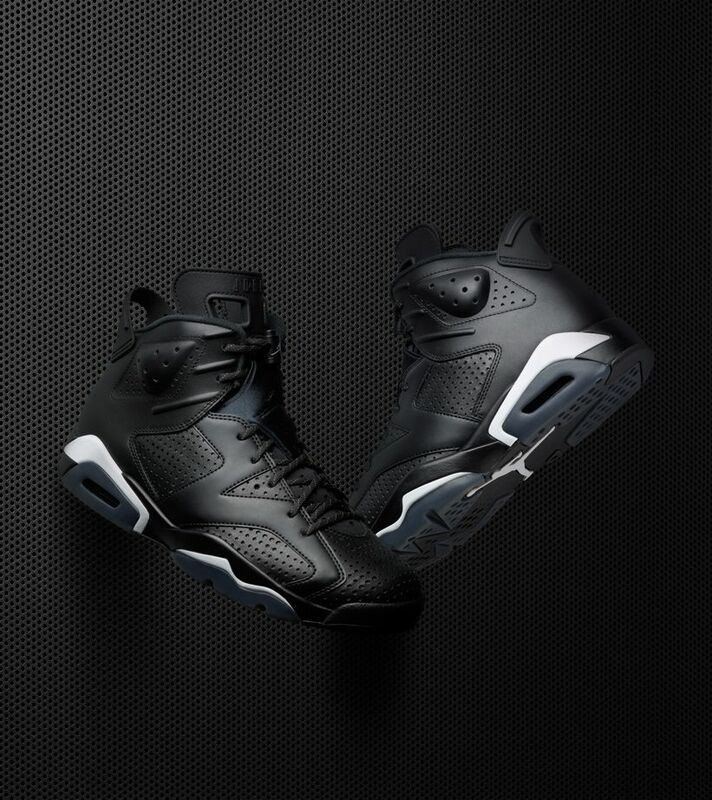 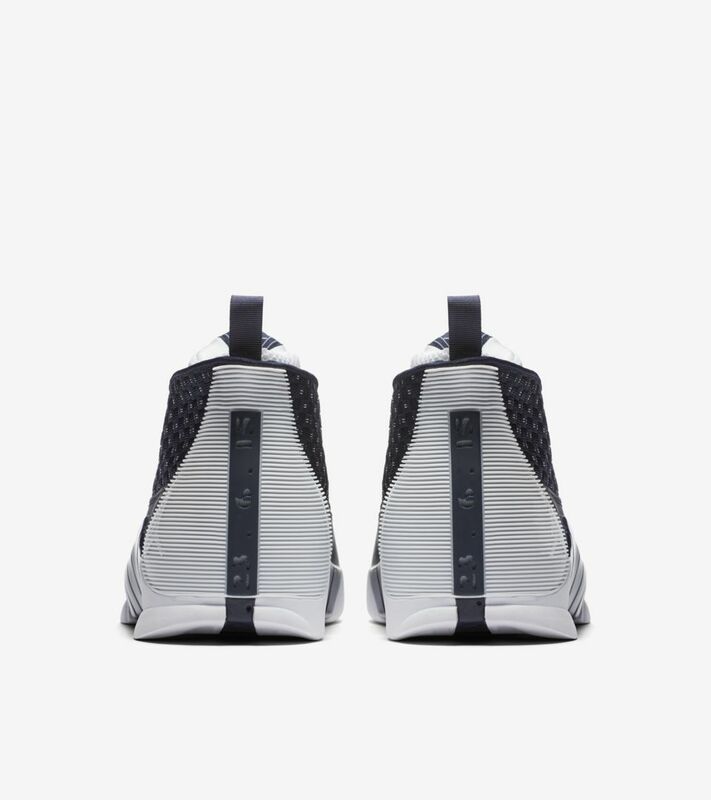 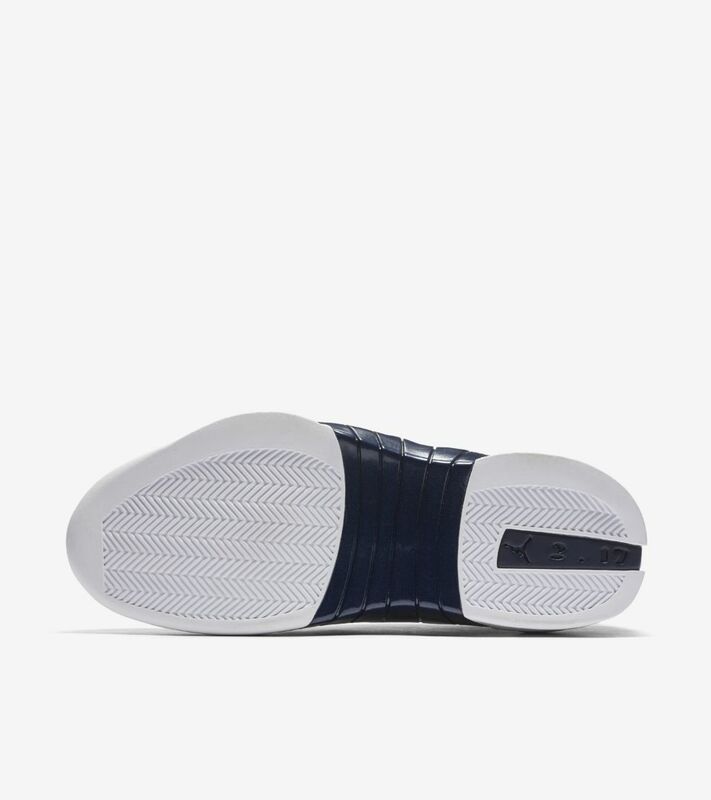 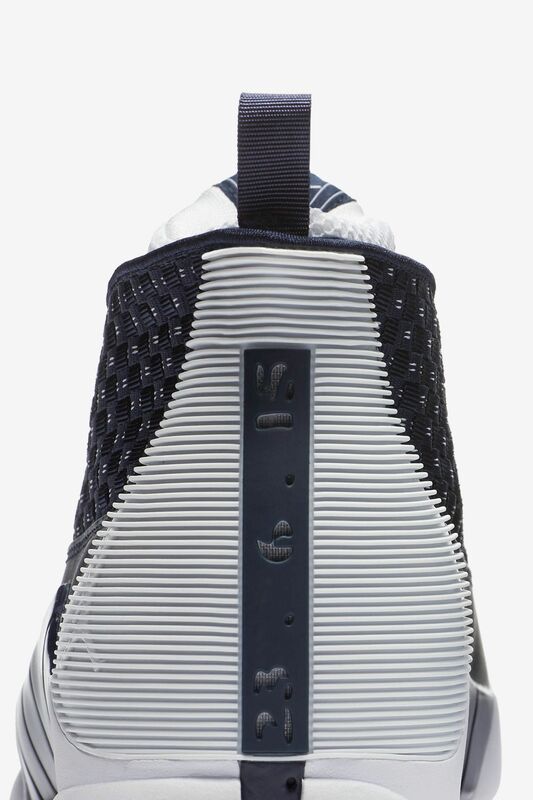 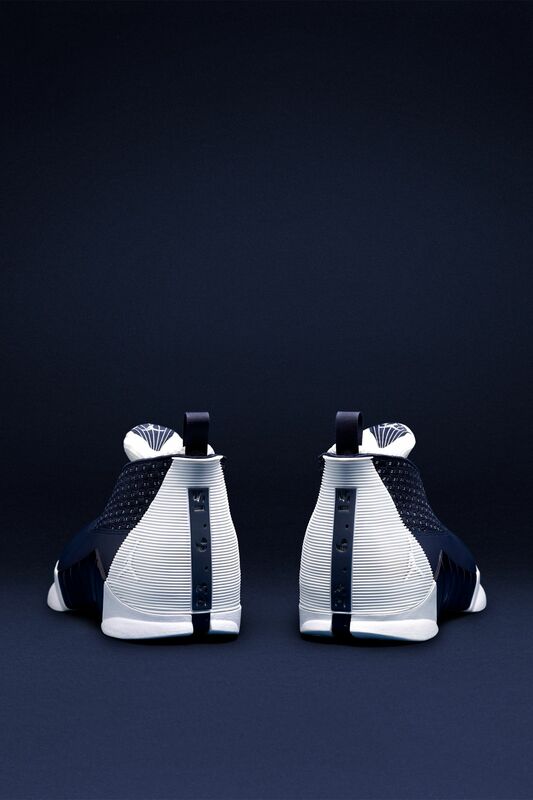 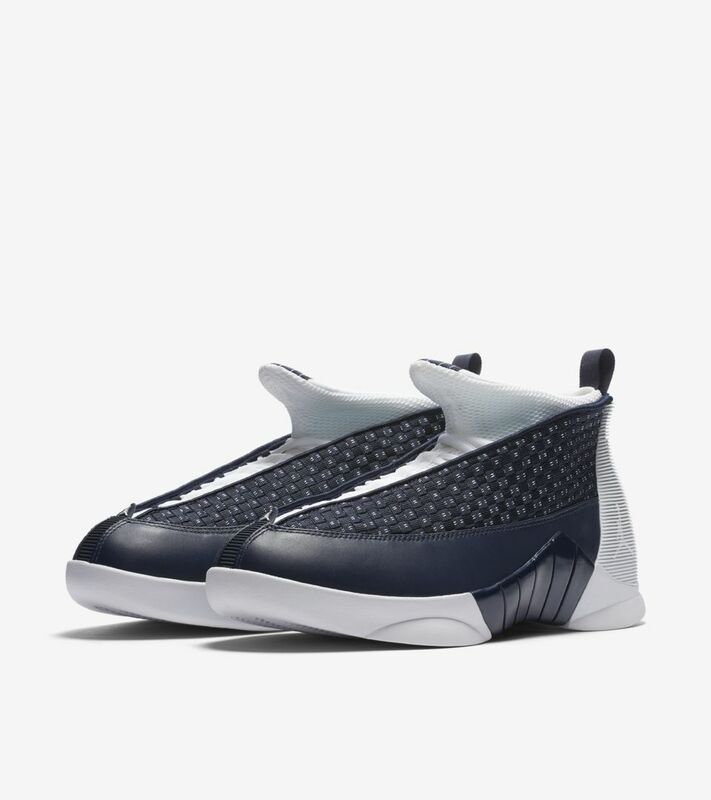 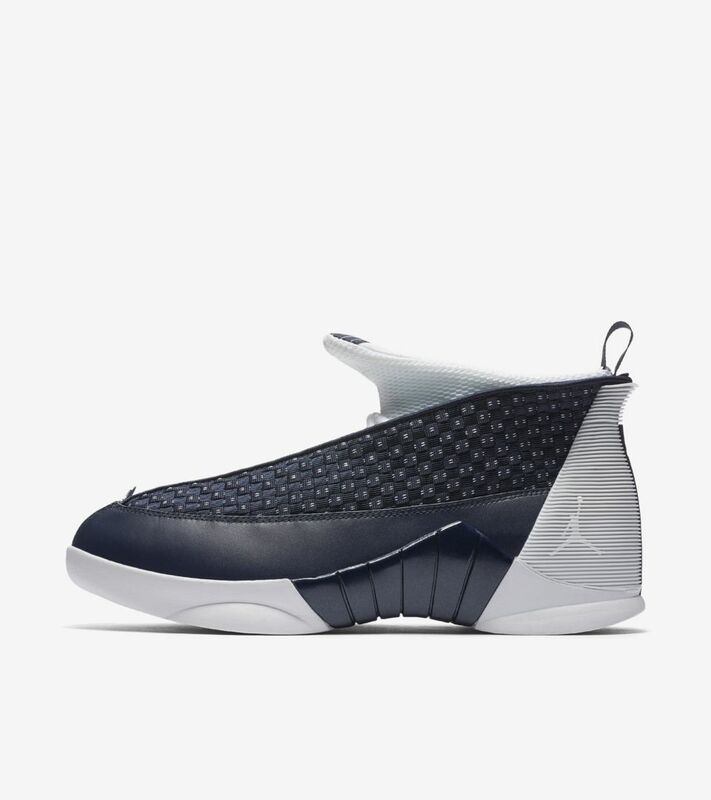 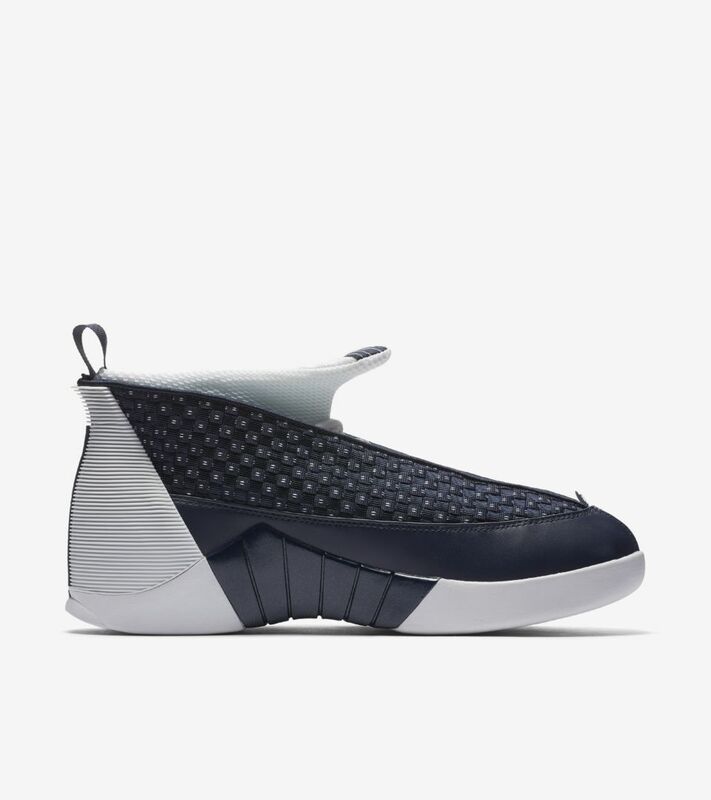 Its futuristic design—inspired by a fighter jet—was the last of Tinker Hatfield's storied run. 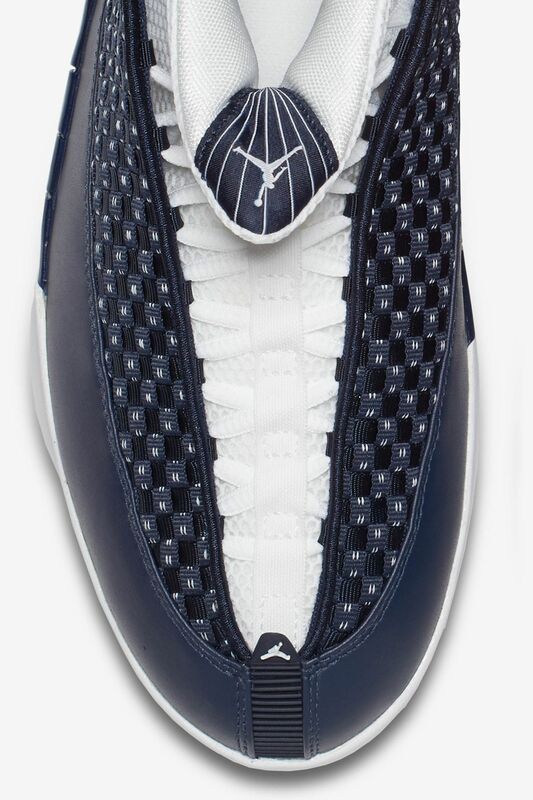 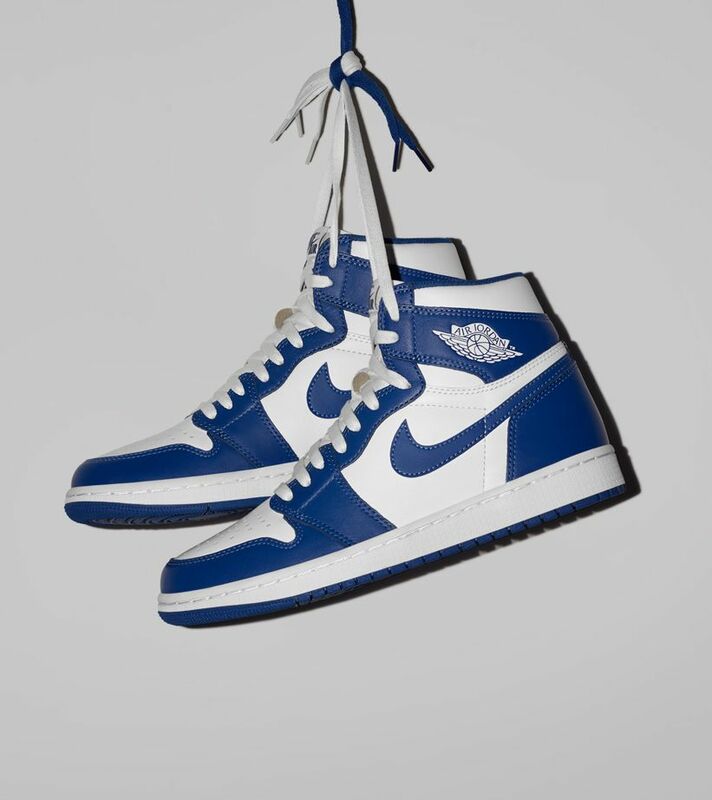 The original Obsidian colourway pairs the sleek Blue with a contrast White, setting off the shoe's unique combination of textures and patterns that made it an outlier.